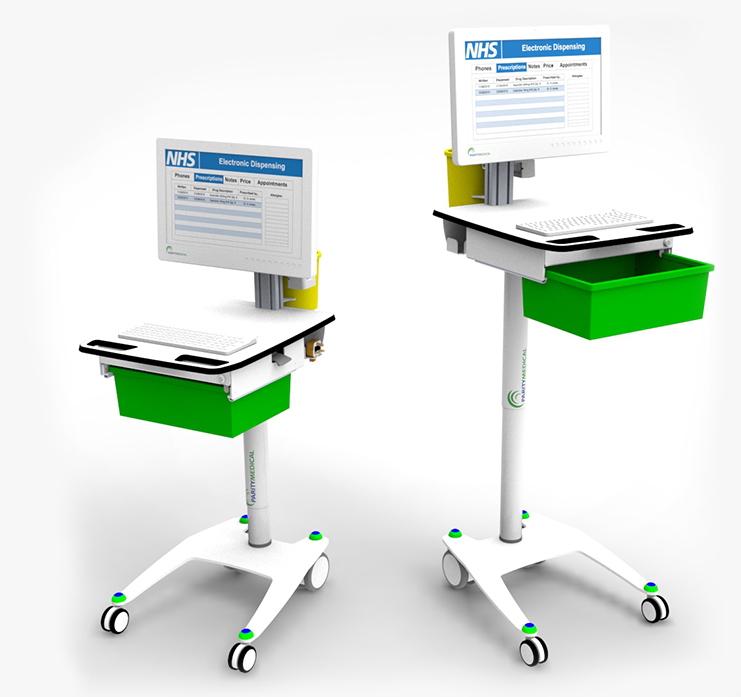 A highly manoeuvrable, lightweight medication dispensing workstation for quick & efficient mobile ePMA at the point of care. Combined with a Medical All In One PC & hot swappable batteries, this is the perfect Solution for 24/7 medication administration & dispensing. The secure medication drawer ensures mobile ePMA can be quick & efficient. 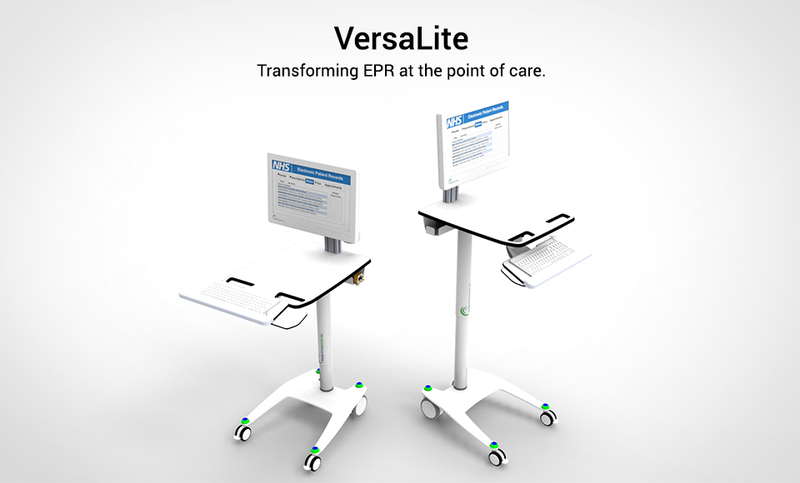 Giving clinicians the ability to safely dispense medication while inputting notes & delivering exceptional care. Our innovative Medical All In One PC has hot swappable batteries to ensure completely wireless 24/7 constant power. It has an intuitive touch screen with 19, 22 & 24 inch screen sizes to suit the demands of a busy ePMA screen.